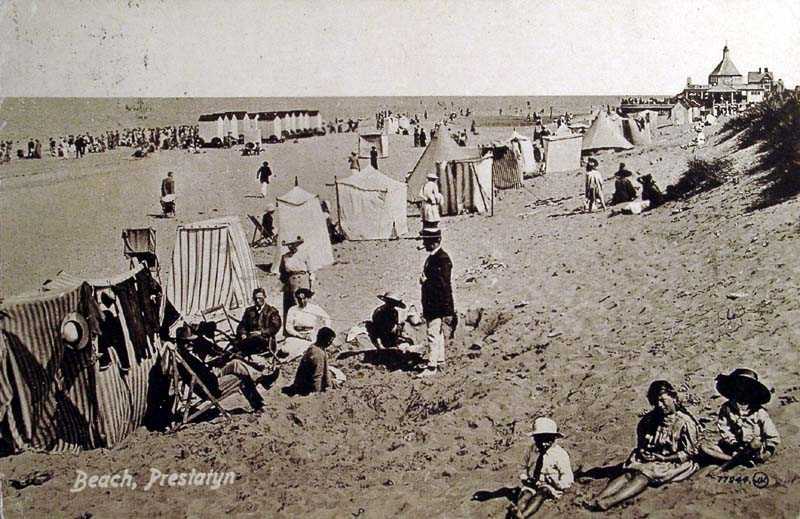 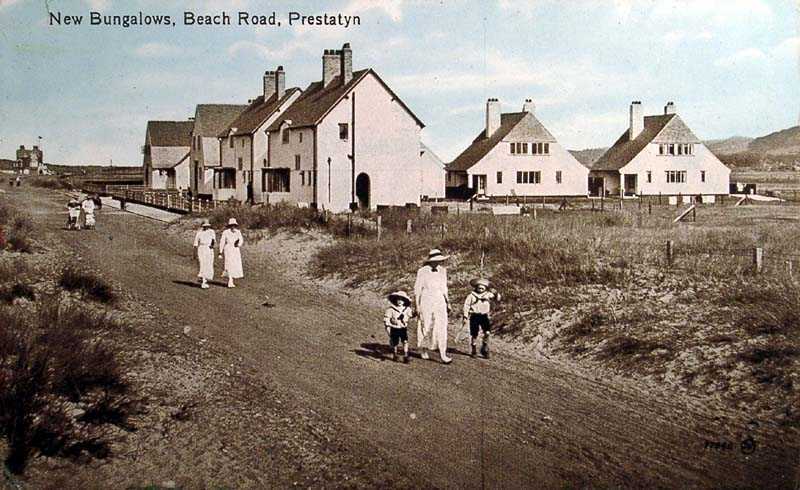 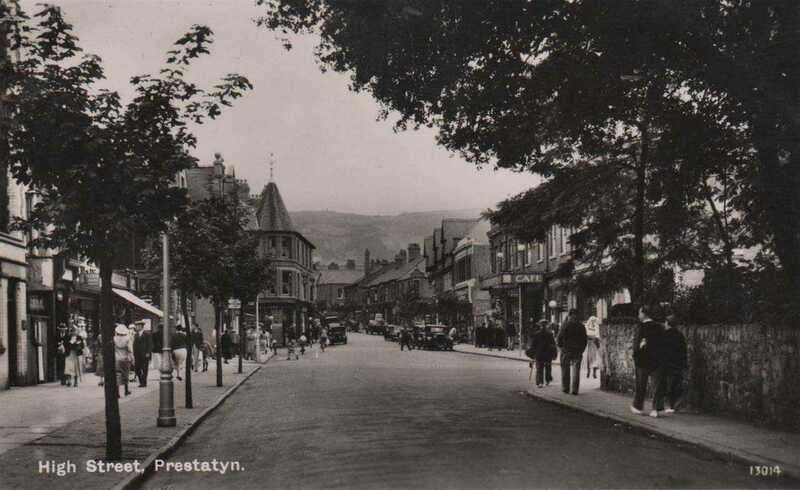 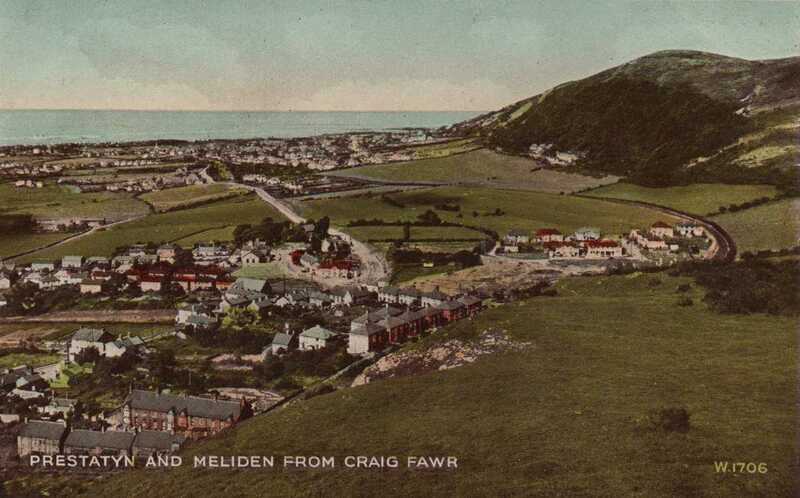 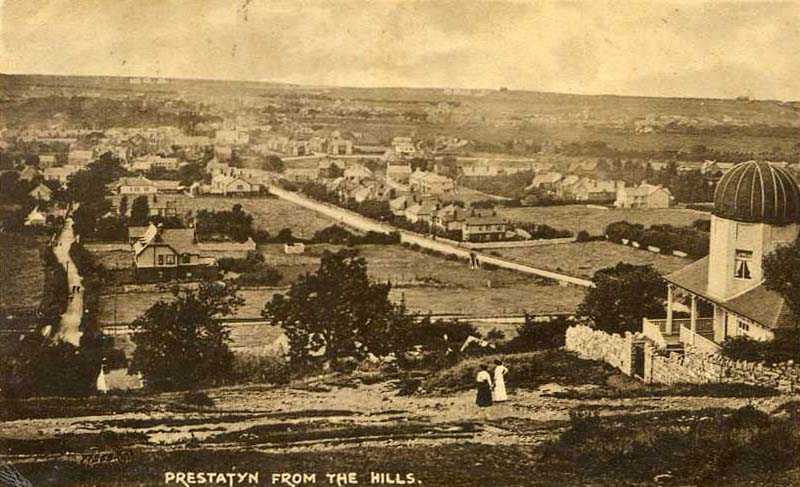 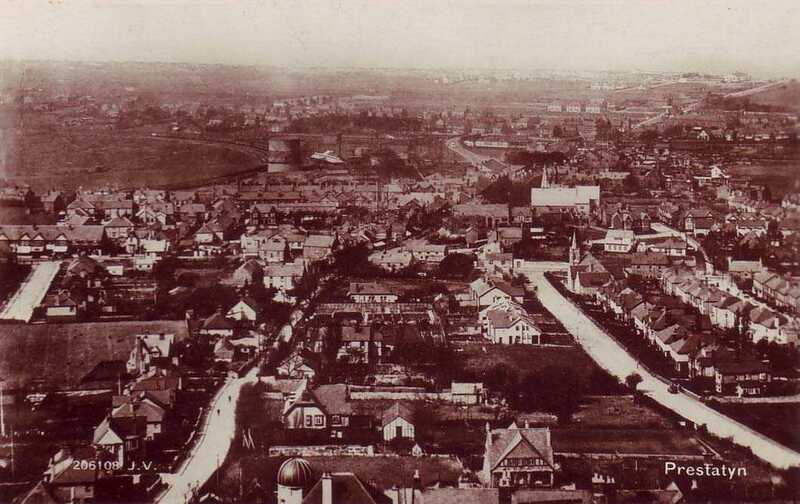 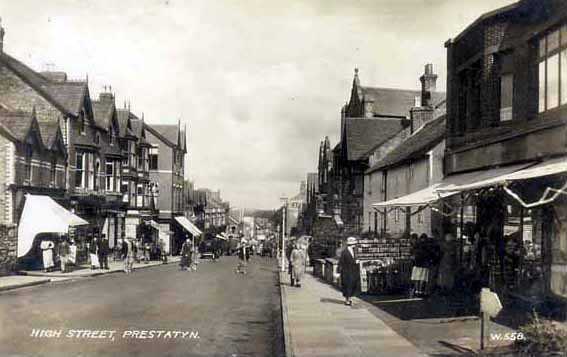 Prestatyn in North Wales has been a popular seaside town since Victorian times. 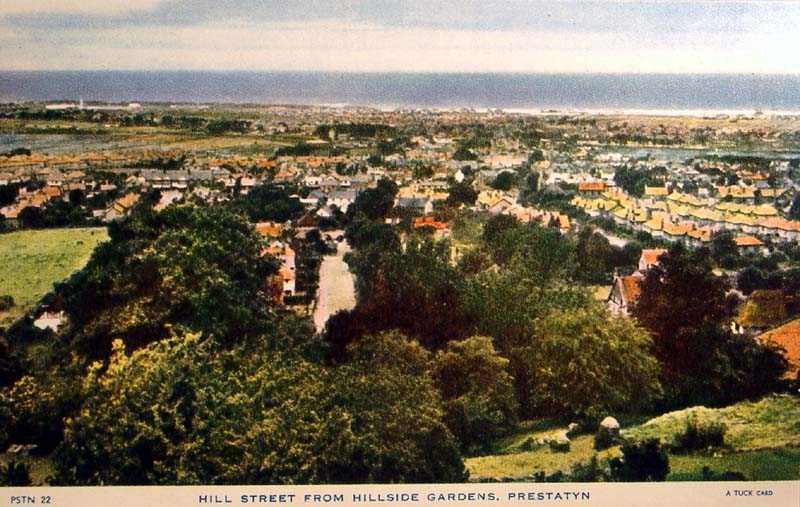 With lovely beaches and lots to see and do it is no wonder that thousands every year choose to book local accommodation and take their holiday in Prestatyn. 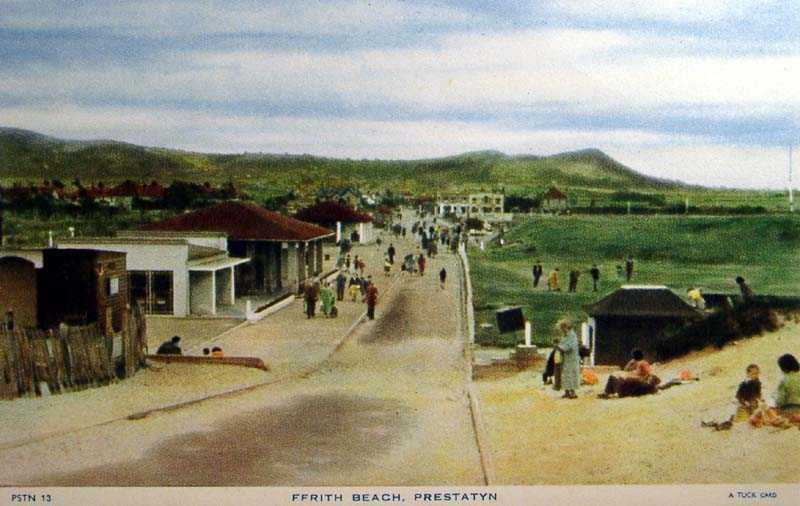 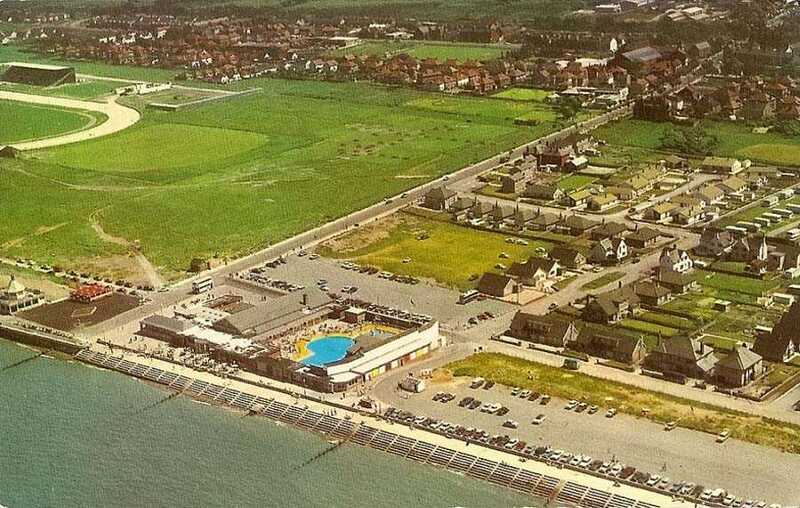 Prestatyn boasts a Pontin's holiday camp, several caravan parks, and plenty of bed and breakfast accommodation as well.